All exhibitor booths are now SOLD OUT! 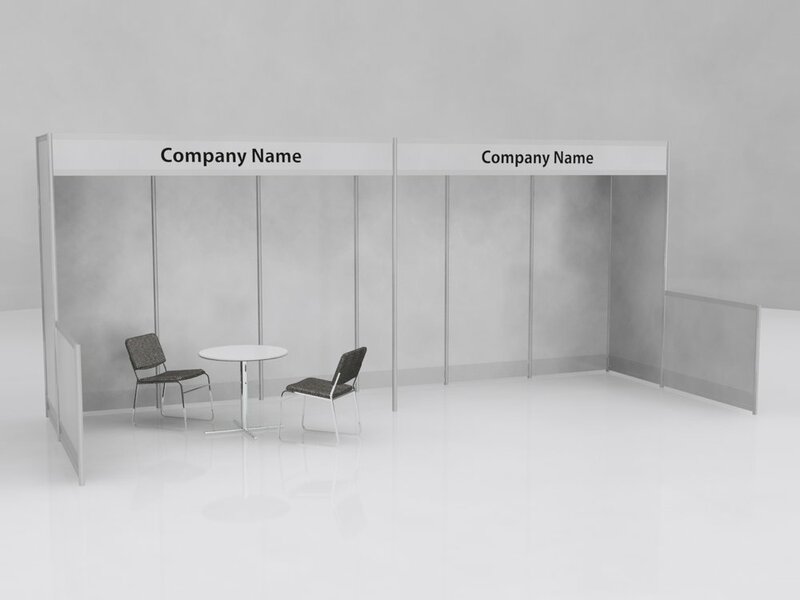 For non-standard booth layout and equipment please visit Levy Show Service Inc website, IPAC’18 Official General Service Contractor. Below is the link to Levy Show Service Inc. website, for your convenience. Online ordering instructions are included. Additional Delegate passes can be purchased until March 16, 2018 23:59:59 PDT for CAD$985.00 ( CAD$885.00 for IEEE-NPSS or APS-DPB members ); and starting March 17, 2018 PDT for CAD$1,080.00 ( CAD$970.00 for IEEE-NPSS or APS-DPB members ). Additional Exhibit Passes can be purchased separately anytime for CAD$785 through the on-line booth registration system. Maximum four (4) persons per booth. Exhibitors who wish to use any non-standard booth equipment, signs, decorations, or arrangements of display materials that do not appear in the Exhibitor Service Manual must submit their requests for approval to Yetvart Hosepyan at booths@ipac18.org - no later than April 1, 2018.